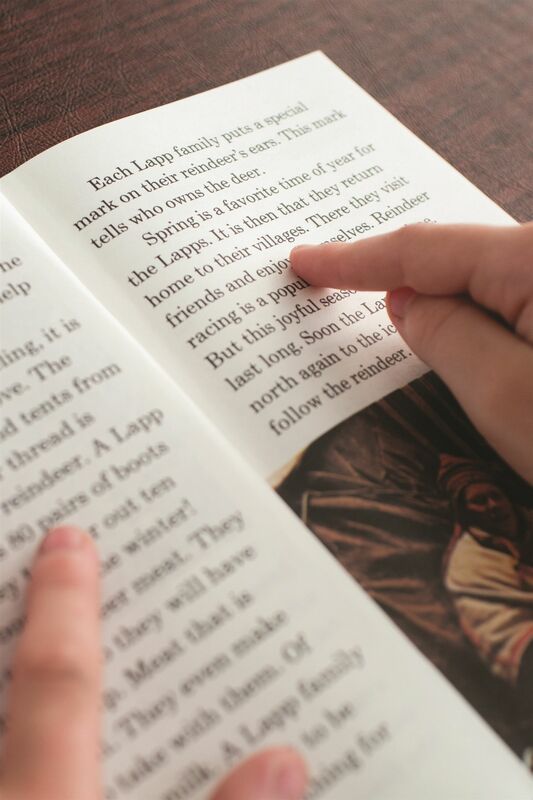 Trinity School is a college preparatory community that provides a nurturing environment to enrich the mind, strengthen the body, enliven the soul, and inspire servant leadership. From Preschool through Grade 12, Trinity students pursue a rigorous, college-preparatory curriculum, which is enhanced through world languages, technology, fine arts, and athletics. 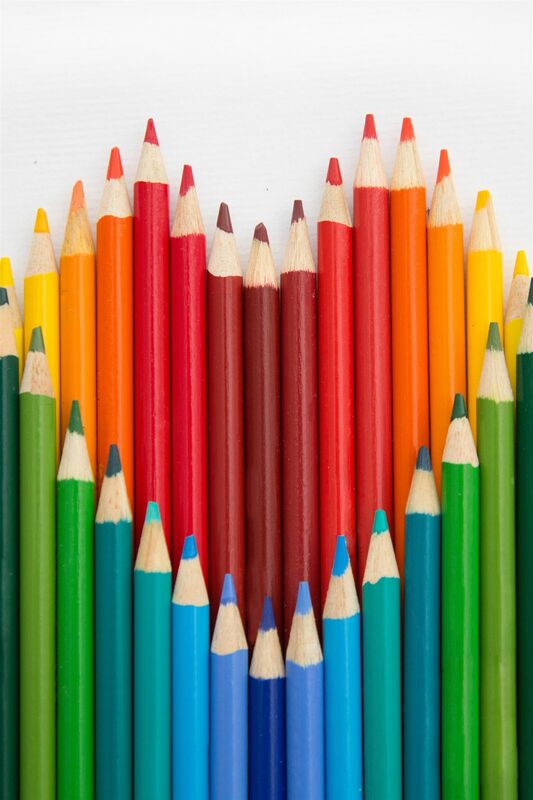 Creativity and self-expression are essential components of a Trinity School education. A rich offering of courses, taught by practicing artists who love to teach, awakens and challenges every student. Graduates of Trinity School will be equipped with the habits of mind and body necessary to sustain physical, mental, and emotional wellness. Daily chapel for all students is at the heart of the Trinity School experience and lays the foundation for honoring God and each other while practicing servant leadership. Trinty alumni succeed in college, career, and service to their communities. 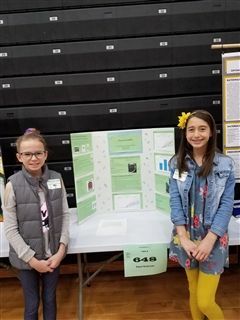 Mrs. Smith and Dr. McHale accompanied 16 students ranging from 6th to 9th grade to the Regional Science Fair at UTPB on Saturday, March 9. The students represented themselves and the school very well. They will return to Trinity with 15 awards and 14 students advancing to the State Science Fair at Texas A&M in College Station. All students who placed 1st, 2nd or 3rd in their category received a medal and a calculator and will advance to the State Fair. Those earning recognition from NACE were awarded a trophy, a calculator, a set of headphones, and $100. Mrs. George, Mrs. Smith, and Dr. McHale are extremely proud of all of these science students! Noble earned a BBA from TCU in 2008, with a double major in Finance and Entrepreneurial Management. He is currently CFO of BC Operating / Foundation Minerals and also a Trinity School trustee. 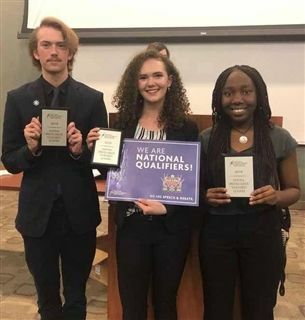 Colt (Informative Speaking), Danielle (Original Oratory), and Debbie (Informative Speaking have all qualified for the National Speech and Debate Association (NSDA, formerly the National Forensic League) National Tournament in June, which this year is in Dallas. They competed in Lubbock to qualify and will represent the Tall Cotton NSDA District, which includes all the public and private high schools in the entire Panhandle, the Permian Basin, the San Angelo area, and the Abilene area. Congratulations to all on their tremendous accomplishment! 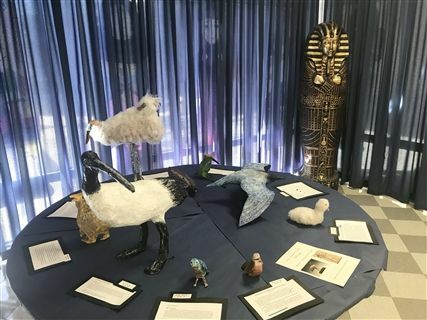 Trinity students designed an Egyptian Pop-up Museum. 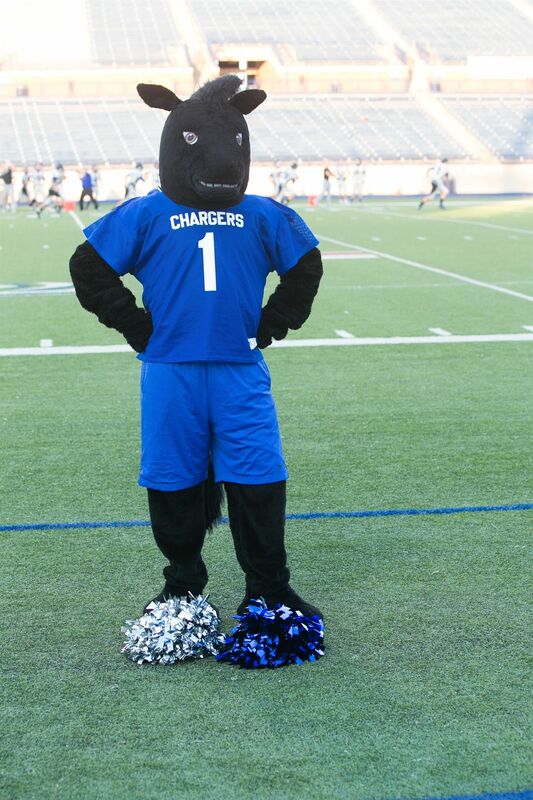 Check out the article in the Midland Reporter-Telegram. 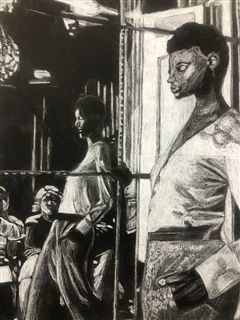 Senior Brooke K. took "Best in Show" with her charcoal drawing at the Museum of the Southwest Student Jried Exhibit, while junior JP F. took 2nd with his photograph. 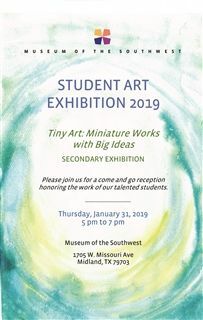 Twenty-four Upper School students will have art on display at the Museum of the Southwest's Tiny Art: Miniature Works with Big Ideas Secondary Exhibition from February 1 through March 17. A reception in their honor will be on Thursday, January 31, from 5 to 7 p.m. at the Museum, 1705 W. Missouri Ave. Everyone is welcome to attend. Seniors Rachel and Camryn designed and painted a mural in the Lower School music, art, and Spanish building. The painting was based on Spanish-speaking artists Salvador Dali, Pablo Picasso, Joan Miro, and Frida Kahlo. 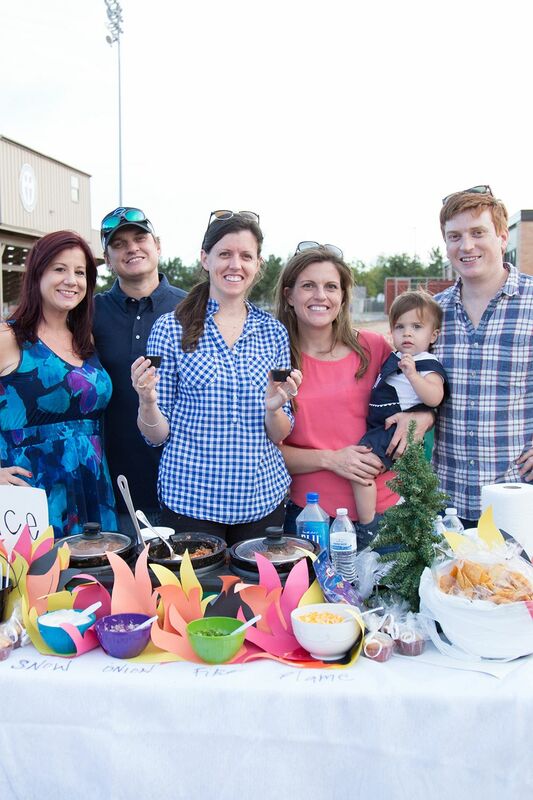 Informal parent opportunity to meet and welcome our own Carrie Brown as the incoming Preschool and Lower School Division Head. Where You Go Is Not Who You'll Be: An Antidote to the College Admissions Mania by Frank Bruni. A ceremony in the Amy Bell Memorial Courtyard to celebrate the LS and MS BIGG (Big Ideas for the Greater Good) projects. Informal parent opportunity to meet and welcome our very own Carrie Brown in her new role next year as Preschool and Lower School Division Head. This event occurs directly before the LS Talent Show.